Some of the most vulnerable employees in South Africa don’t have access to the kind of basic banking services many of us take for granted. 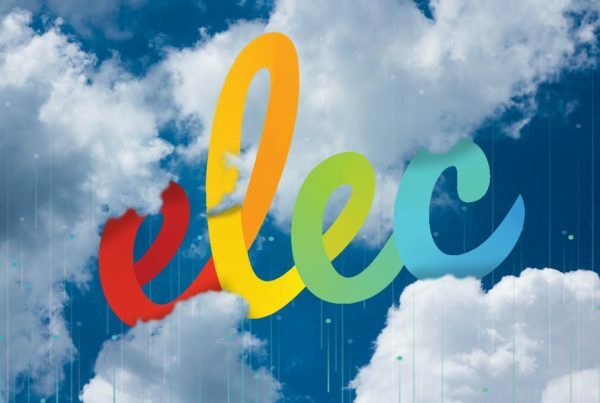 Mama Money Financial Services and Electrum are changing that. For many migrant workers, South Africa offers an opportunity to earn an income for personal savings and to support family members back home. These funds are primarily used for food, medication and education. While our country has its own set of economic problems, these employees are usually escaping even more difficult conditions and have to be incredibly resourceful to survive here. Added to their woes is a banking system that often excludes them. Mama Money already offers the country’s most affordable, reliable and convenient remittance services to migrant workers, who can send money to family members in several African and Asian countries instantly. But it’s been impossible for these same people to access a simple bank product. The South Africa banking system is admired internationally for its good governance and oversight, and strong, transparent regulatory regime. In addition to the South African Reserve Bank’s strict operating regulations, FICA legislation aims to eliminate financial crime like money laundering, tax evasion and the funding of terrorism. To comply with the FICA regulations’ stringent KYC (Know Your Customer) rules, Mama Money Financial Services limits the maximum savings on the Mama Payroll Card to R25,000. 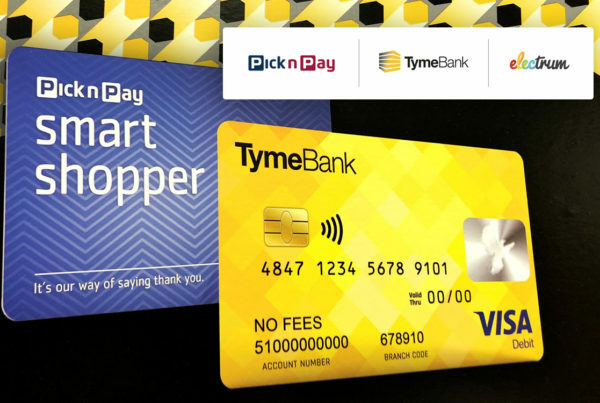 The card is underwritten by Standard Bank. 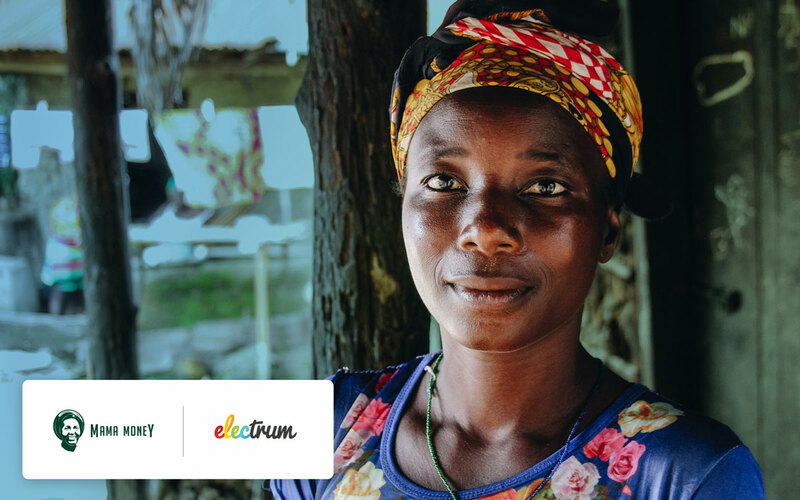 Electrum technology allows migrant workers the ability to save and spend safely and conveniently – to deposit cash, transfer between accounts, and swipe their cards in retail outlets. This section of society can finally come out of the shadows, financially speaking, and take part in the South African economy. Besides expanding financial inclusion, Mama Money is creating employment with 1,200 agents operating around the country. These agents sign up new customers, issuing cards and using smartphone technology to capture passport information for compliance purposes. They earn commission on both card sales and customer transactions. Mathieu says that they’ll be expanding the range of financial services they offer, although these are still in development. 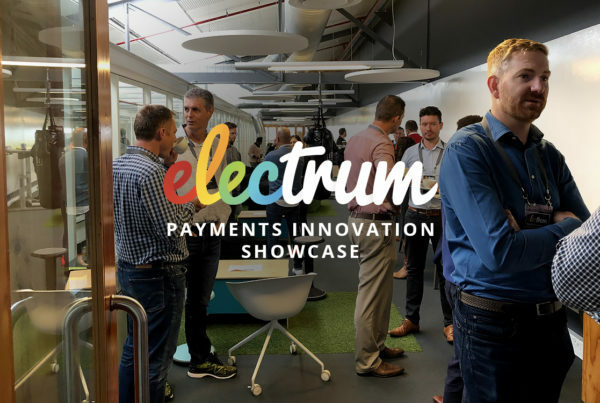 With their commitment to broadening access to financial services, and with the backing of Electrum technology, they’re sure to make a positive impact. If you’d like to discuss cross-border transfers or how to power other innovative Fintech projects for your business, give us a call.